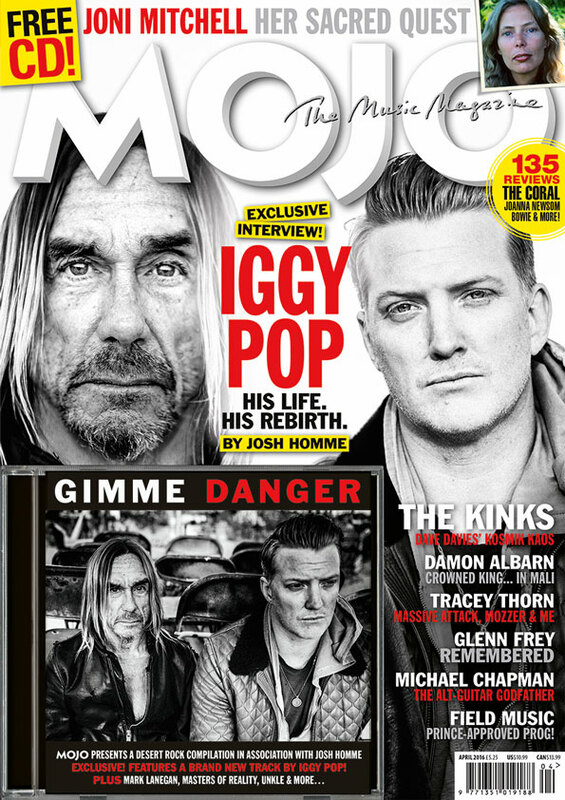 Iggy Pop is featured in a new cover story for the April 2016 issue of MOJO, in an interview that surveys his entire career. 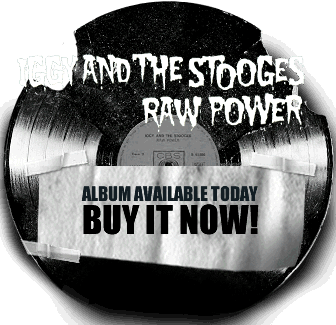 Speaking about his Stooges bandmates, brothers Ron and Scott Asheton, he discusses the relationships which fueled their creativity. “I was very much pursuing a brotherhood with them,” he said. Read more at MOJO. The magazine is on sale now.